If you want pest control services and looking for professional pest control Services providers, you should make sure of confirmation about authorization, authentication, certification and professionalism of Pest control company. LAMP pest control is approved by Dubai and Sharjah Municipality. we provide General Pest Control Services, Rats Control Services, Termite control services and general / Deep cleaning services in UAE . Our key technical staff is experienced and trained by Municipality. our services are available anytime for residential and commercial customers using approved pesticides, latest methods of application, harmless procedures under the expert supervision. Our aim is to become a regular services providers or contractor with our customer’s satisfaction and trust in our services. customer satisfaction is our first priority. We request you, you trust in our services for examine and observation, we will fulfill on your expectations. we make AMC (Annual Maintenance Contracts) and provide yearly program for Pest control services for your any type of commercial and residential premises. We Provide the Annual Maintenance Contract (Yearly Pest Control Program) under Dubai and Sharjah Municipality all Premises where required regular Pest Management Service. Lamp is working in this mission that one day we will be in top five pest control companies in Dubai and Sharjah Because our first priority and first preference is our customer satisfaction, we follow all the methods, ways, instructions of IPM Integrated Pest Management. we apply best choice public health pesticides approved by Municipality for making tension free about pests to our respected customers. 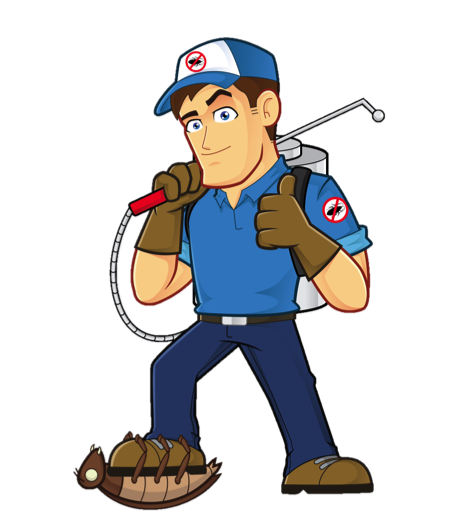 We Are working in Dubai and Sharjah since 1997, we give professional pest control services for all type of insects, cockroaches, ants, flies, mosquitoes, ticks, fleas, midgets, spiders, snakes, rats, m ice, scorpions, lizards, and other flying and crawling insects. We provide termite control services pre construction and post construction. Our pest control operators and supervisors are certified by Municipality. We are approved by pest control concern authorities, like as Sharjah Municipality and Dubai Municipality. Our philosophy is same philosophy of Integrated Pest Management (IPM). we apply all methods, applications, for pest free environment using public health pesticides. Our inspectors and supervisors of pest control trace the main key problem until they reach on roots after we apply our treatment.